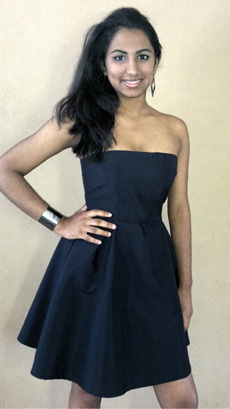 Strapless fit and flare mini dress. Inverted pleat detail. Hemline above the knee. Fitted boobtube bodice. Fitted dress with bowline neckline. 3/4 fitted sleeves. Hemline below the knee. Long back slit. 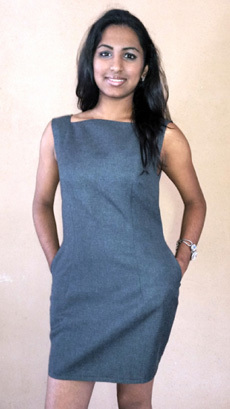 Sleeveless mini dress with bowline neckline in front and V neckline at the back. Two side pockets. Hemline above the knee. Classic front panelled dress with detail. Front V neckline and back deep round neckline. High back slit and cap sleeves. Hemline below the knee. 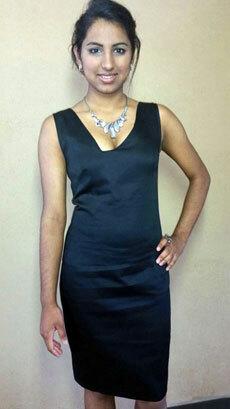 Fitted sleeveless dress with wide teardrop neckline. Hemline on the knee. High back slit. Long fitted sleeveless dress with deep V neckline. High back slit. Hemline below the knee. 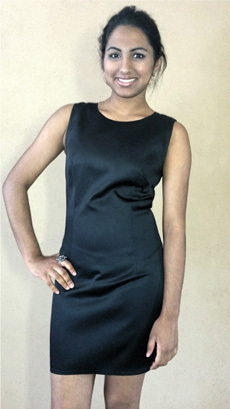 Classic short sleeveless shift dress with round neckline. 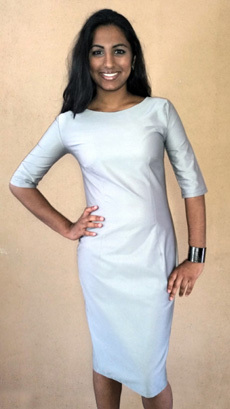 Fitted dress with deep square neckline and 3/4 sleeves. Hemline below the knee. Deep back slit. Classic fitted boobtube dress. Hemline below the knee. High back slit. Fitted dress with deep teardrop neckline. Short sleeves and high back slit. Hemline on the knee. 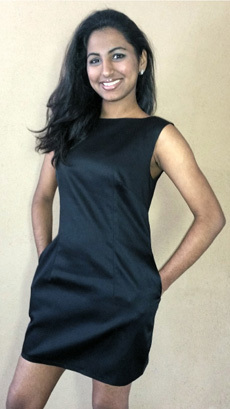 Sleeveless mini dress with high squared neckline. Two side pockets. Hemline above the knee. 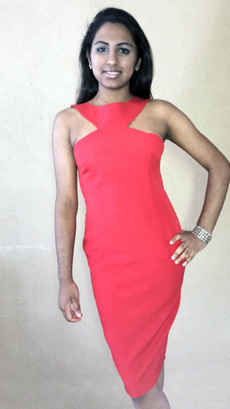 Fitted one shoulder dress with two side slits. Hemline below the knee. Fit and flare short dress with inverted pleats. Round neckline at the back and front. Cap sleeves. Fitted halter neck dress with deep V neckline. Two side pockets and back slit. Hemline below the knee. 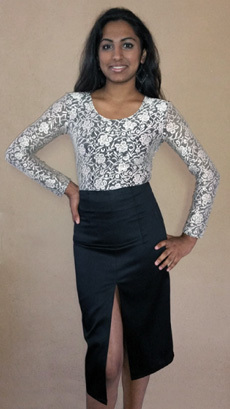 Fitted front panelled skirt with double needle detail on the front. Hemline on the knee. Back slit. 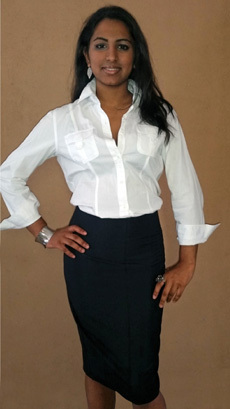 Fitted front double panelled pencil skirt. Hemline on the knee. Fitted mini skirt with front and back darts. 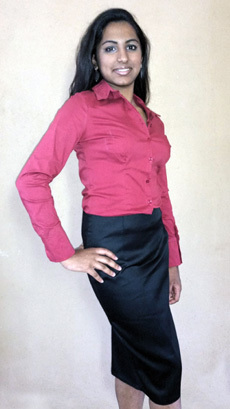 Fitted pencil skirt with front slit and zip detail. Hemline below the knee. 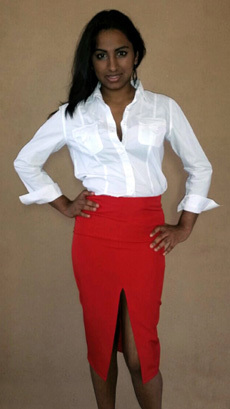 High waist fitted pencil skirt with high front slit. Hemline below the knee. 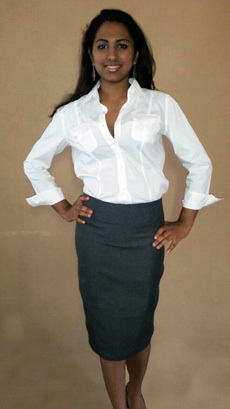 Fitted classic pencil skirt with high back slit. Hemline below the knee. 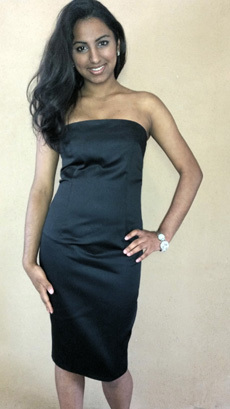 Fitted dress with detailed front neckline and deep V back neckline. High back slit and zip detail. Cap sleeves. Hemline below the knee. Fitted sleeveless dress with abstract V neckline. Back slit. Hemline on the knee. Fitted dress with short sleeves. V neckline and back slit. Hemline below the knee. 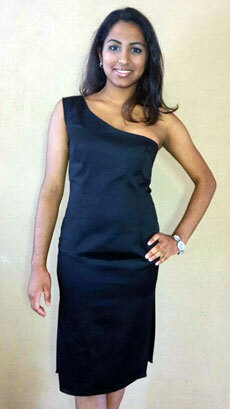 Sleeveless fitted dress with deep, wide square neckline. Hemline on the knee. High back slit. Fitted sleeveless dress with deep slanted V neckline.\\\\r\\\\nHigh back slit. Hemline on the knee.